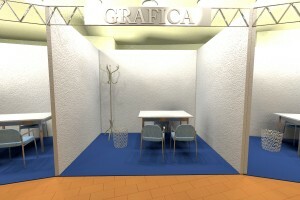 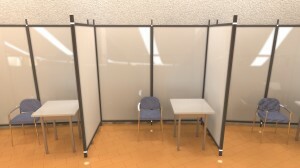 with basic equipment: hard wall panels, carpet, header board with exhibitor’s name, 1 table 1.20×0.80, 3 chairs, waste paper basket, power socket, 2 spotlights. 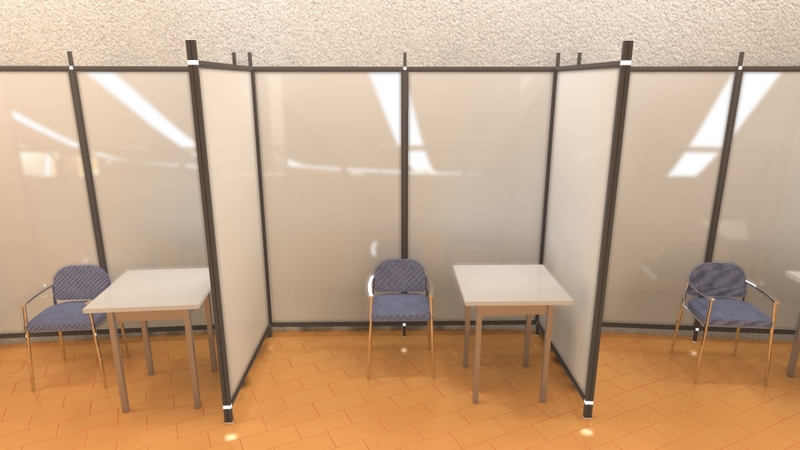 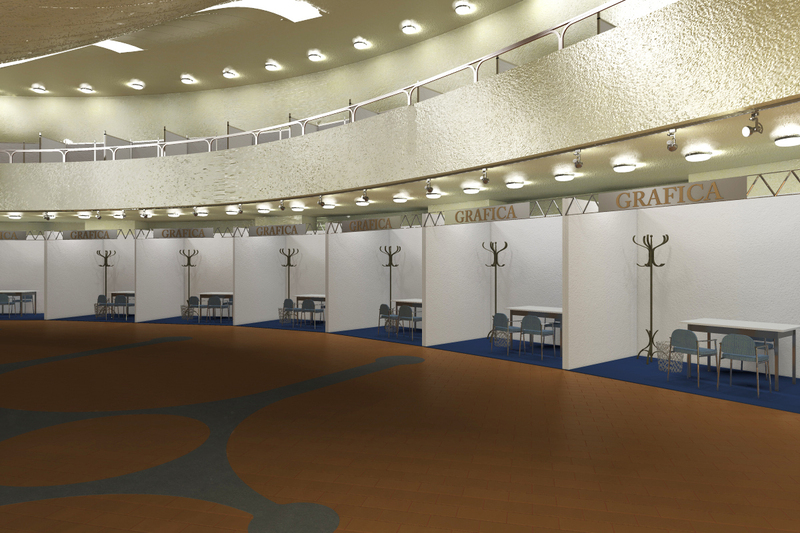 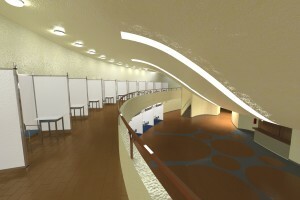 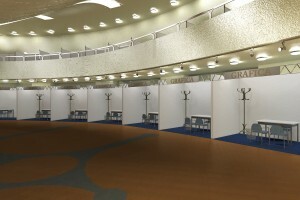 with basic equipment: hard wall panels, carpet, header board with exhibitor’s name, 2 tables 1.20×0.80, 4 chairs, waste paper basket, power socket, 3 spotlights.  Includes: obligatory insurance policy covering third-party liability, theft and other risks; shared wireless connection; electricity supply and consumption of up to 1 kW of electricity; stand-cleaning service; listing in the official catalogue and on the web site.